Home > Transportation Reference and Training Manuals > > Figure 15-7. 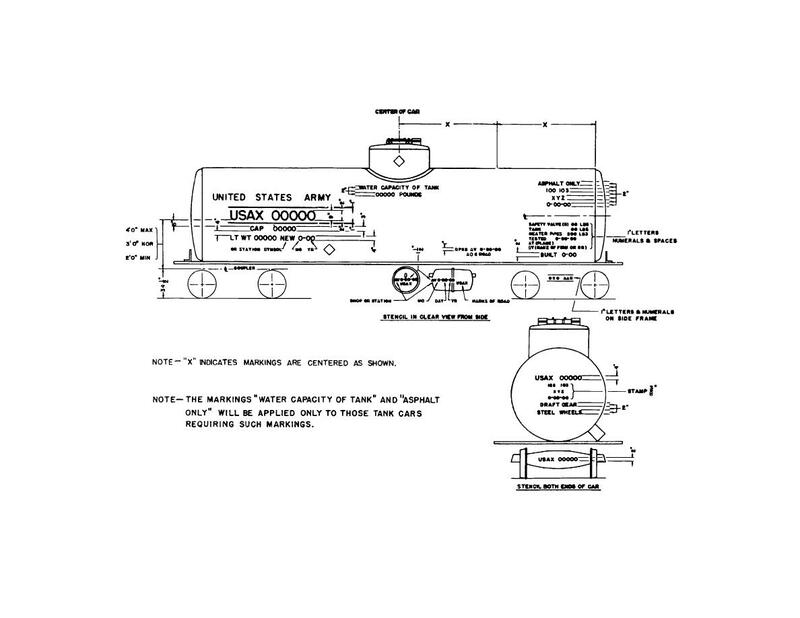 Standard markings for tank cars, CONUS. Figure 15-6. Standard markings for caboose cars, CONUS.